Run out of training manuals? 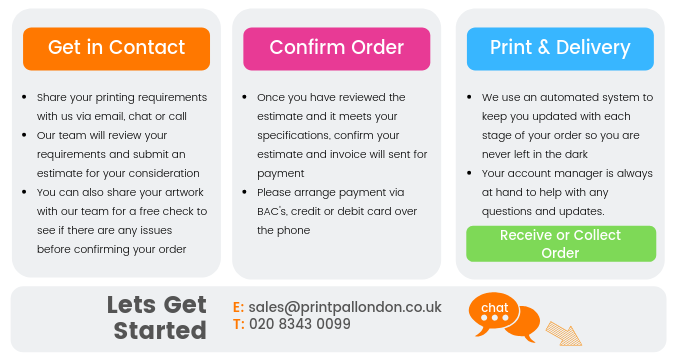 We can help, our Finchley Central store now offers a same day print, collect or delivery in London. 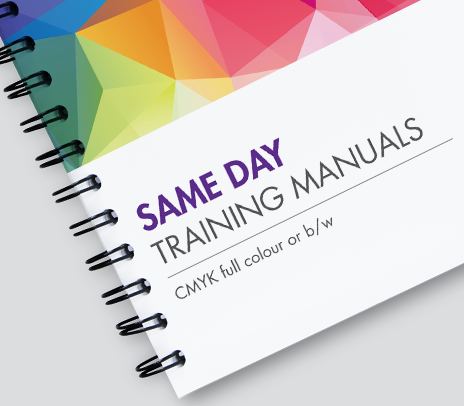 Manuals can be printed b/w or colour and finished with a professional wire bound with acetate and hard back cover. 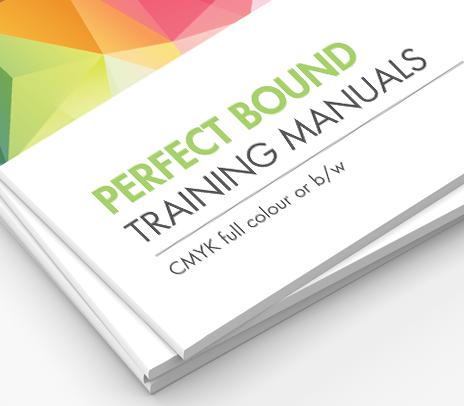 When your training documents have 100 plus pages we recommend perfect bind to leave a professional and corporate finish to your manuals. The cover is wrapped around your training material, glued and finished to a high standard. Our office in London offers an on-site wire bind service which will finish off your printed document perfectly. Wire bind is a professional and effective way of finishing and presenting your document, with this option we include acetate front and option of leather grain effect backs. Other options are available such as print, machine fold & saddle stitched (stapled on spine), perfect for finishing brochures and booklets. Also on books that have several pages perfect bind might be the only option available – however this service is not available on single prints. 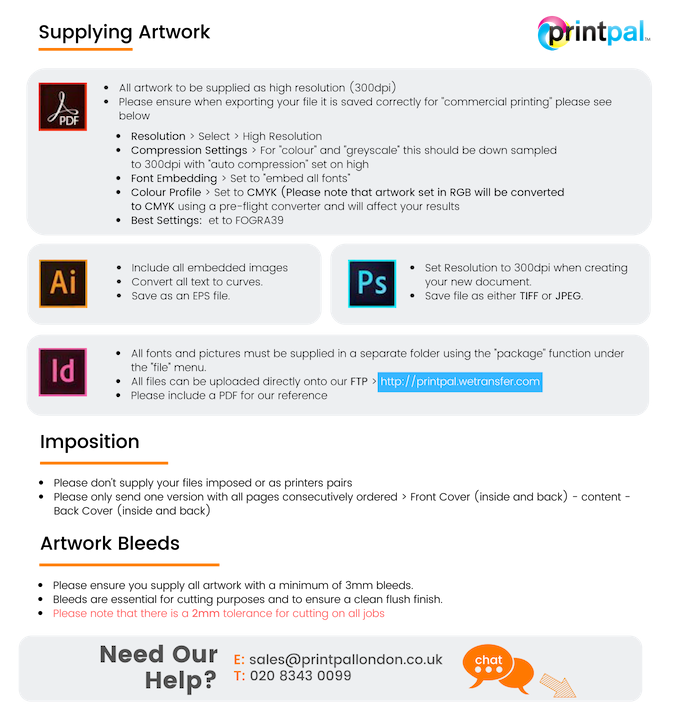 Don’t submit a document hand stapled when you have a great option for making it look professional, thought through and a finishing touch that will certainly make a difference.